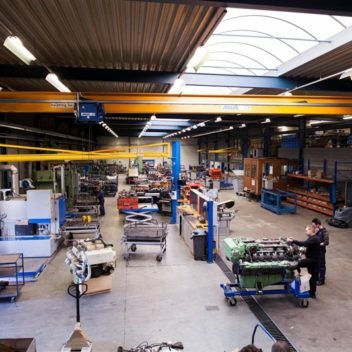 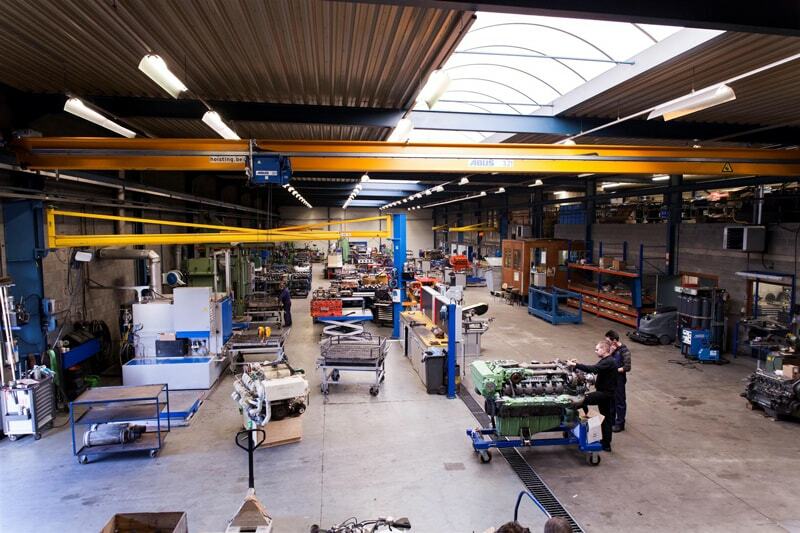 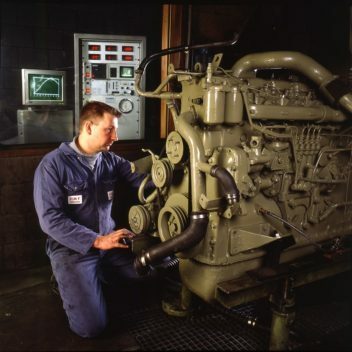 HAMOFA has more than 40 years of experience in the sector of diesel engines. 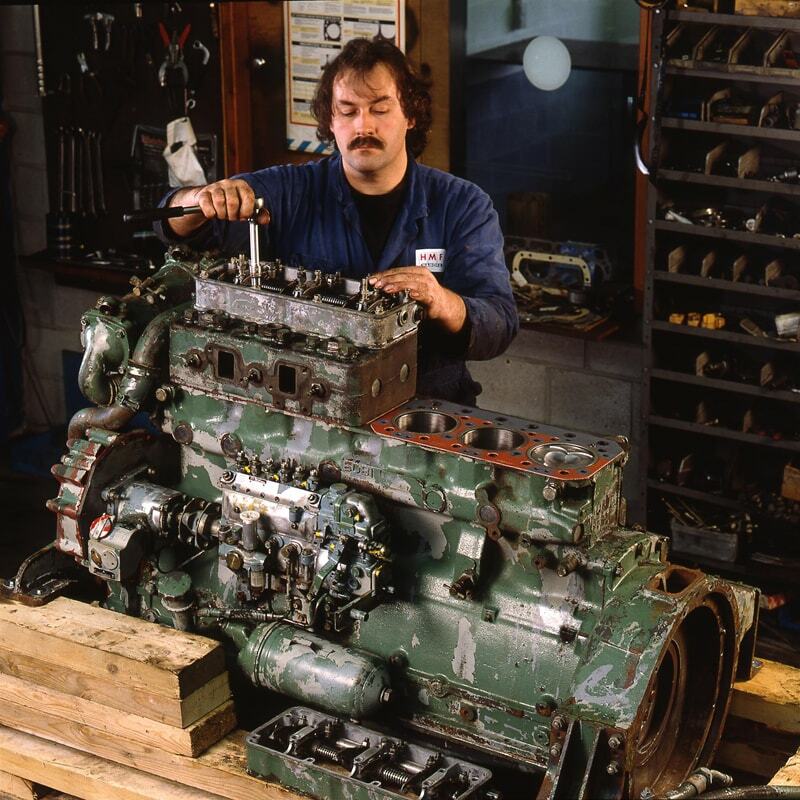 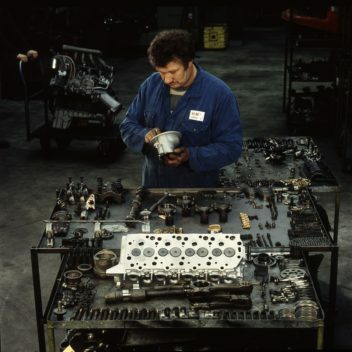 HAMOFA started with the reconditioning of small engines in the 80s. In 1991 HAMOFA moved to its recent site in Hamont to focus on the reconditioning of large industrial diesel engines of different brands. 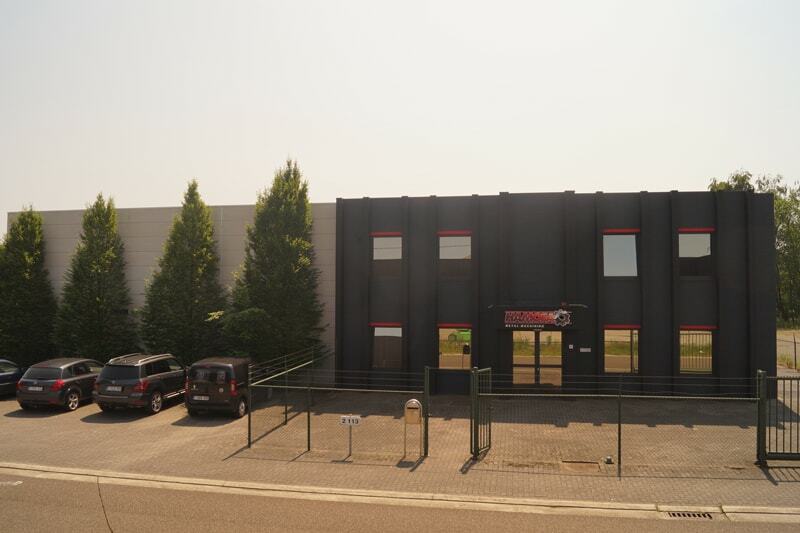 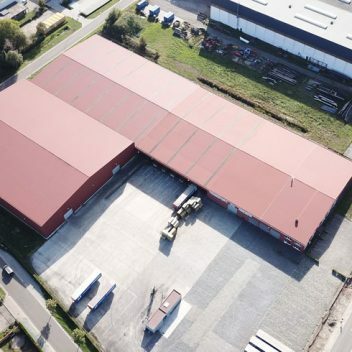 This specialization resulted in an extension of its warehouse and work areas with more than 1000 m². 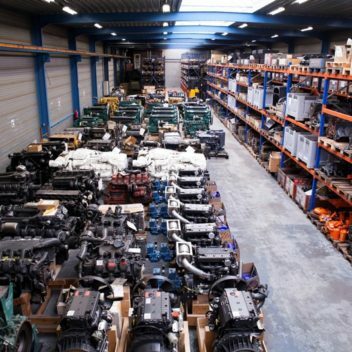 HAMOFA stocks a large amount of stock engines to serve its customers better and faster. 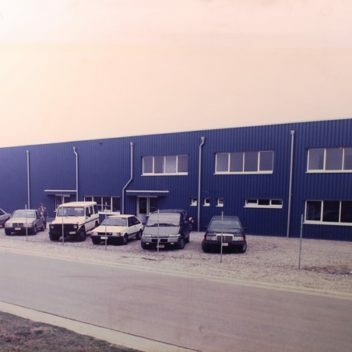 At this moment the headquarters in Hamont covers more than 10.000 m² (workshops, offices and warehouses). 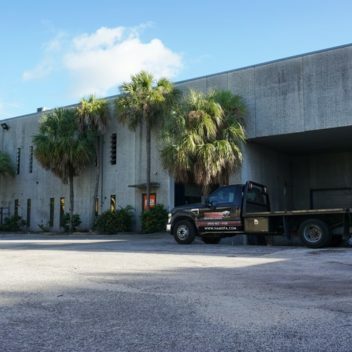 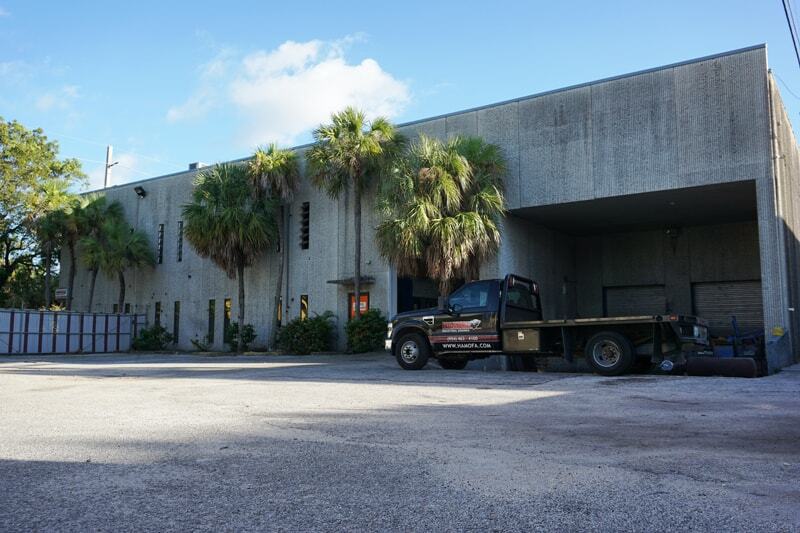 Since 2012 HAMOFA does not only have an international customer reputation, but it has become a global company with a new location through an acquisition in Fort Lauderdale (USA). 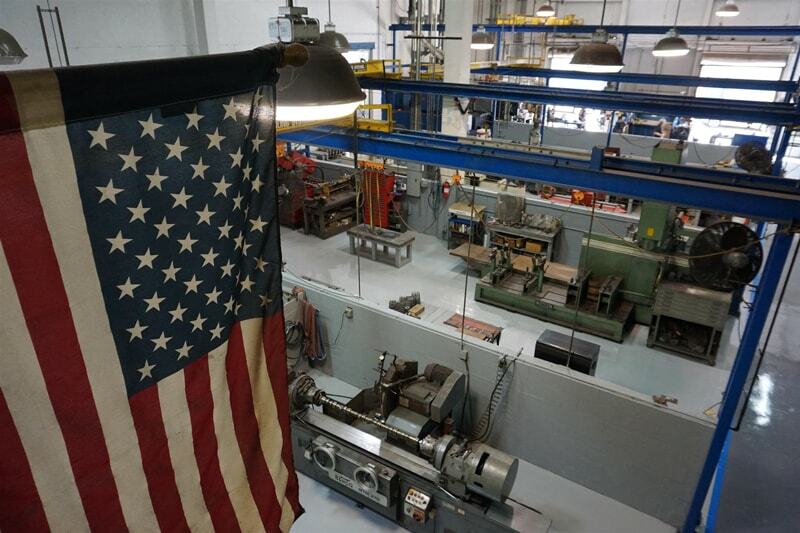 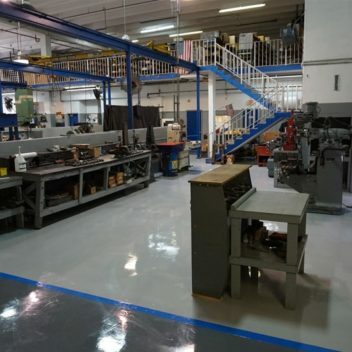 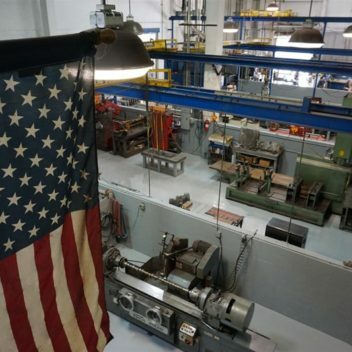 HAMOFA USA has a 3000 m² workshop including warehouse. 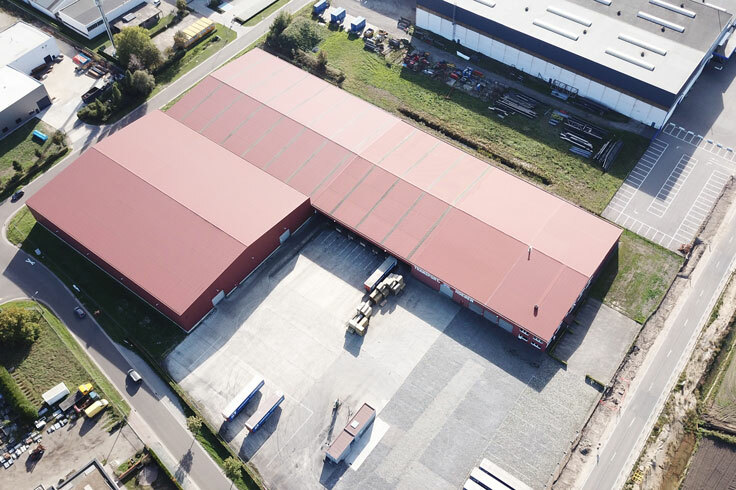 Out of this facility, we serve our North and South American customers in compliance with the European high quality and service standards. 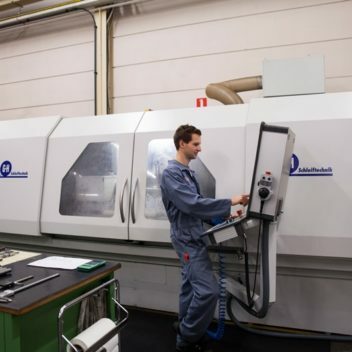 In 2015 HAMOFA acquired a machining company. 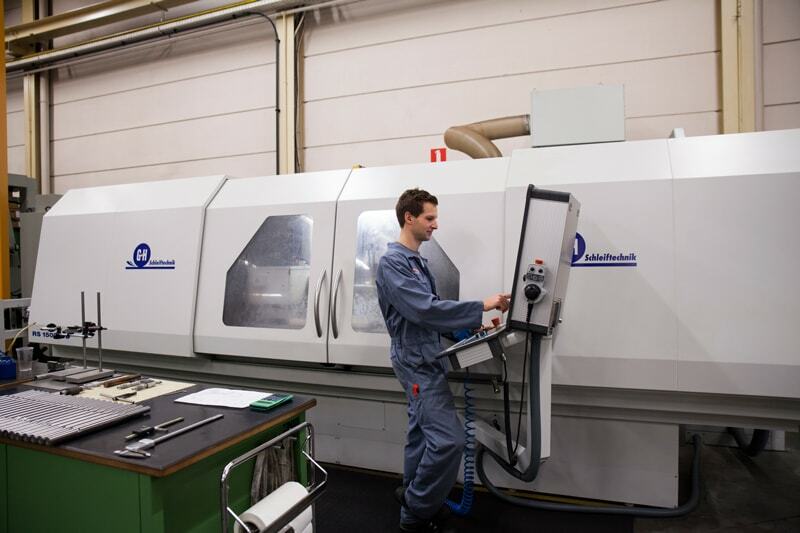 And gets named HAMOFA METAL MACHINING. 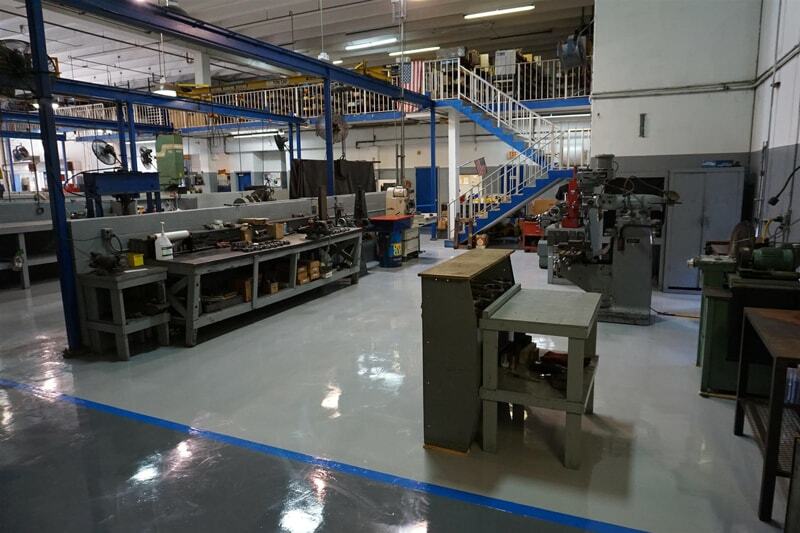 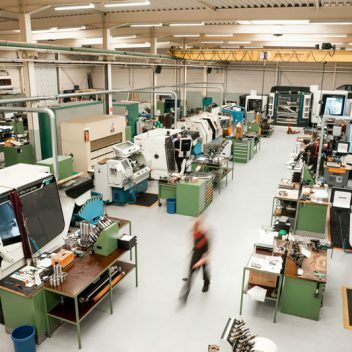 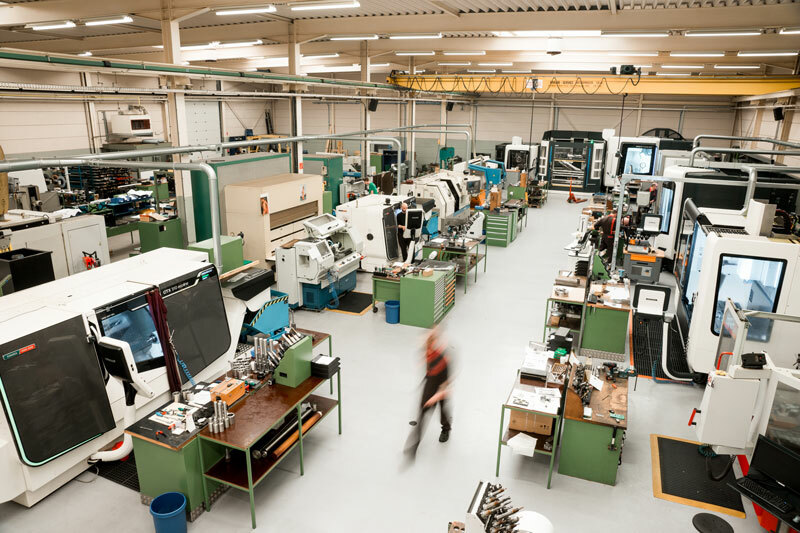 The company is specialised in high precision tools, prototyping and parts manufacturing. 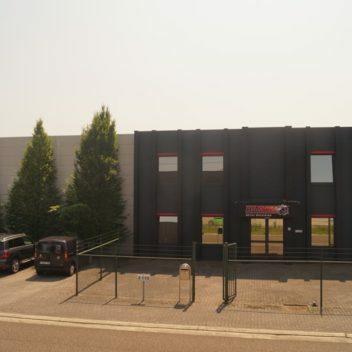 This sister company gives us many more opportunities for the future! 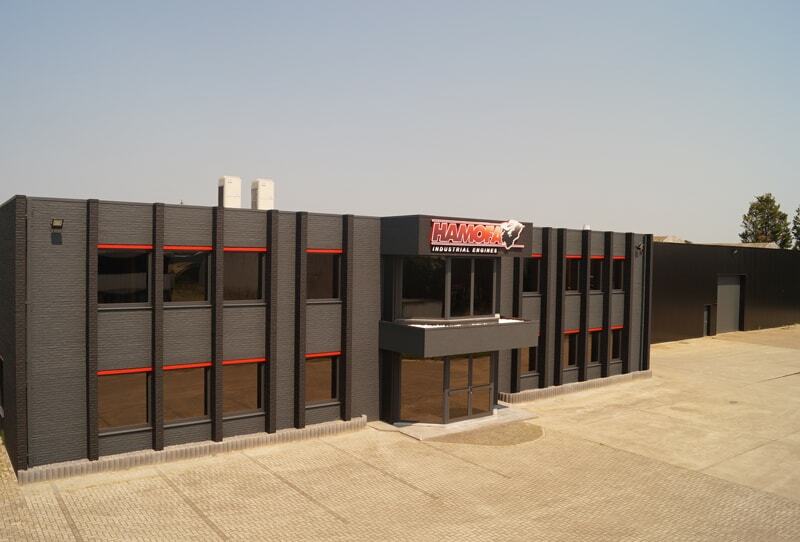 In 2016 we traded our old offices for brand new offices in an impeccably well renovated building. 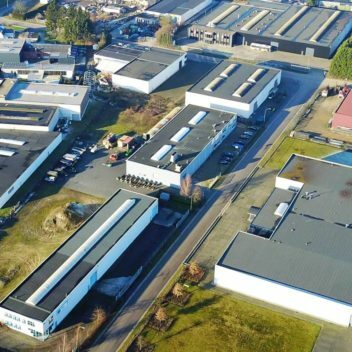 These new offices contain more than 300 m² and are situated in the same industrial area, a move of not even a kilometer further with vast advantages. 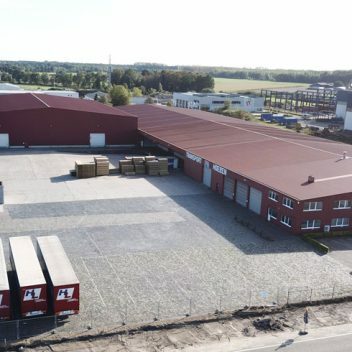 Because of the strong growth of HAMOFA, a move to offices with more capacity and more accommodation seemed inevitable. 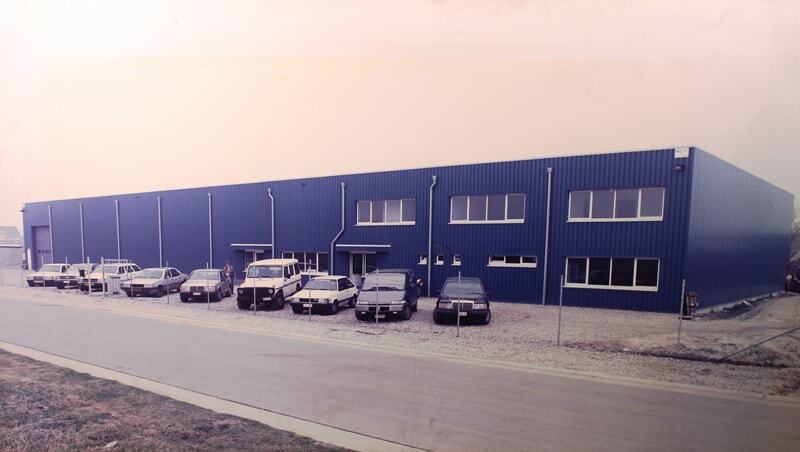 This resulted in the same enthusiastic and service minded employees working in a new and magnificent setting. 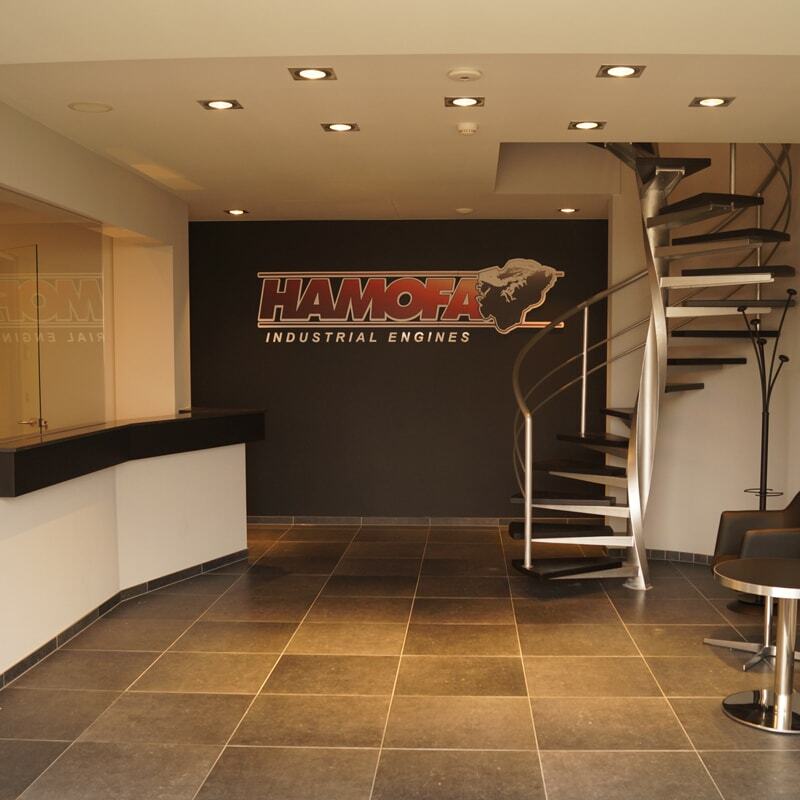 At this moment there are about 50 employees working at HAMOFA. 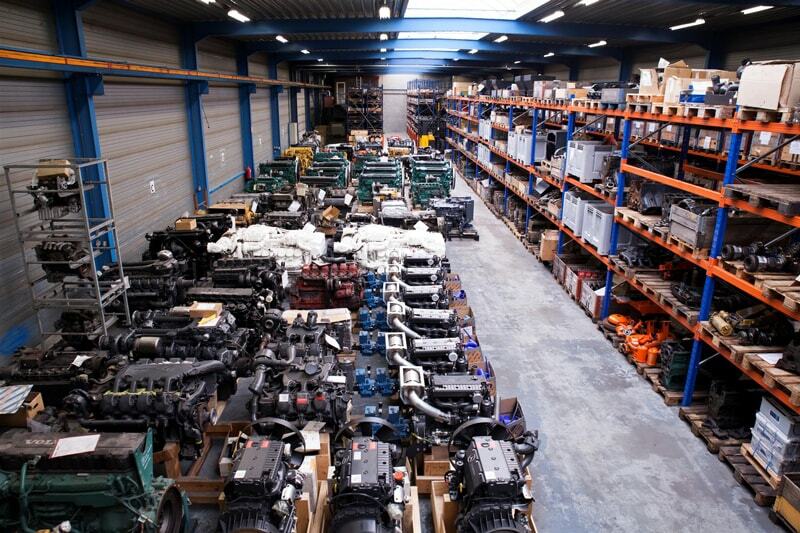 They recondition and sell more than 1000 engines a year. 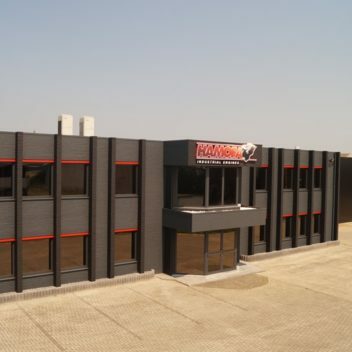 In 2018 HAMOFA acquired a transport company. And gets named HAMOFA LOGISTICS. 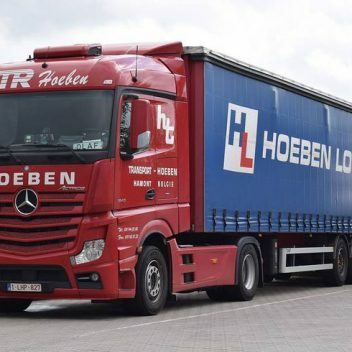 The company is specialised in international transport and logistics. 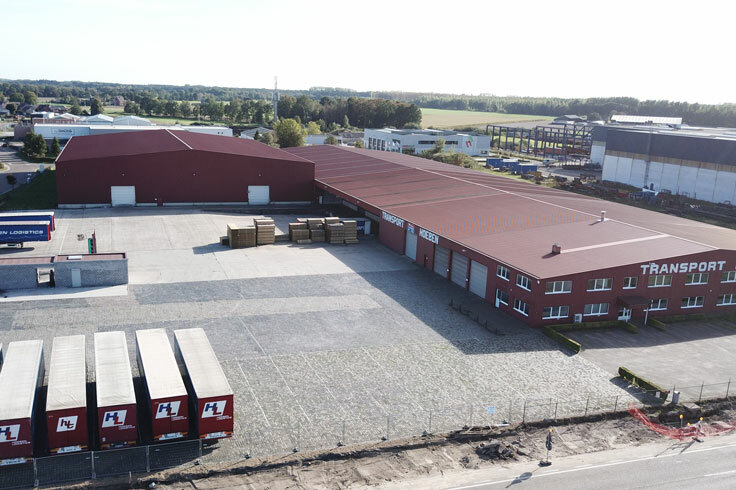 With more than 20 trucks and 12.000 m² logistic storage this sister company will give us many more opportunities for the future!